Tourists visit Ghana to see the diverse wildlife; Kintampo Waterfalls and the largest waterfall in west Africa, Wli Waterfalls; beautiful sandy beaches; caves; mountains, rivers; and lakes such as Bosumtwi meteorite crater and the largest man-made lake in the world by surface area, Lake Volta; not to mention the dozens of castles and forts; and famous national parks. Need another reason to visit Ghana? Forbes magazine ranked Ghana as the eleventh friendliest country in the world! 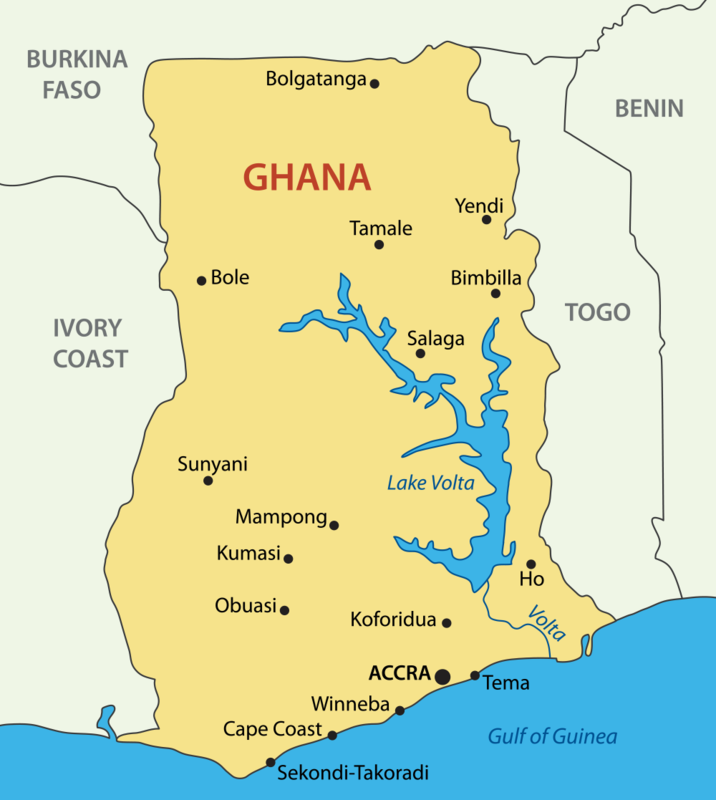 The capital of Ghana is Accra which has a population of 2.573 million. The president of Ghana is John Dramani Mahama. Ghana is the world’s largest producer of cocoa. Ghana was formerly known as the Gold Coast. 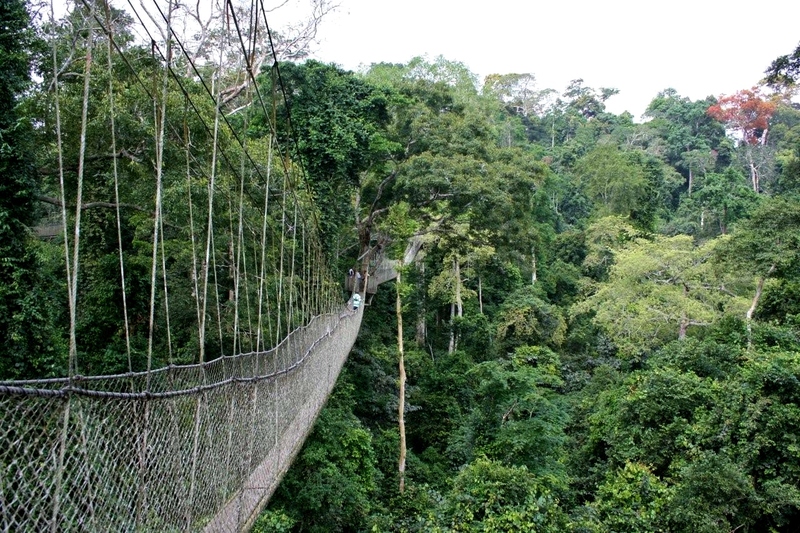 Ghana’s most famous national park is Kakum National Park, which features Africa's only canopy walkway, almost 100 feet above the floor of the rain forest. Bonus: More than 50 languages are spoken in the country! For over 20 years, VIP Communications has helped Ghanaian customers living in the United States stay in touch with the important people in their lives living overseas by providing high quality connections, low rates, and helpful customer service. Thousands of customers trust VIP Communications’services when making cheap calls to anywhere in Ghana.